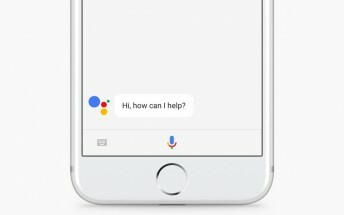 Google has updated Assistant with the ability to find local/nearby services like electrician, plumber, and house cleaner. As you'd expect, after the hot word OK Google, all you have to say is something like "find me a plumber," and Assistant will then ask for all the required info before finally getting you what you want. The new feature is available to users on Android and iOS, as well as those using the company's voice activated speaker Home. In the US, it'll roll out over the coming week. "In many cities the Google Assistant will suggest providers that have been prescreened by Google and companies like HomeAdvisor and Porch so you can feel confident they're ready to take on the job," the company explains in a blog post. "And if you’re in a city that doesn’t have any available guaranteed or screened providers, you’ll still get an answer from the Assistant with other nearby results."